If you have an older central air conditioner, you might choose to replace the outdoor compressor with a modern, high-efficiency unit. 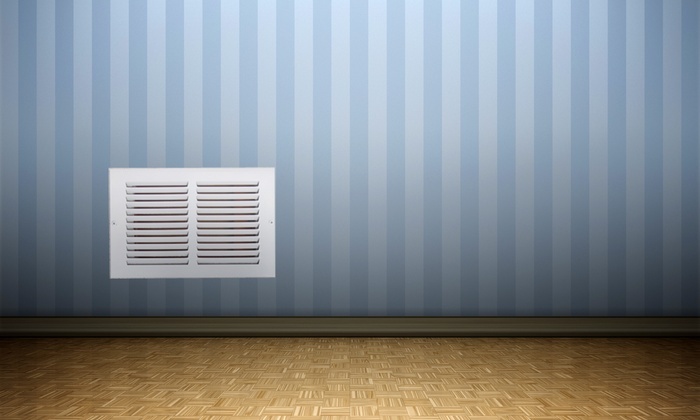 Ventilation is part of an air conditioning system’s foundation. 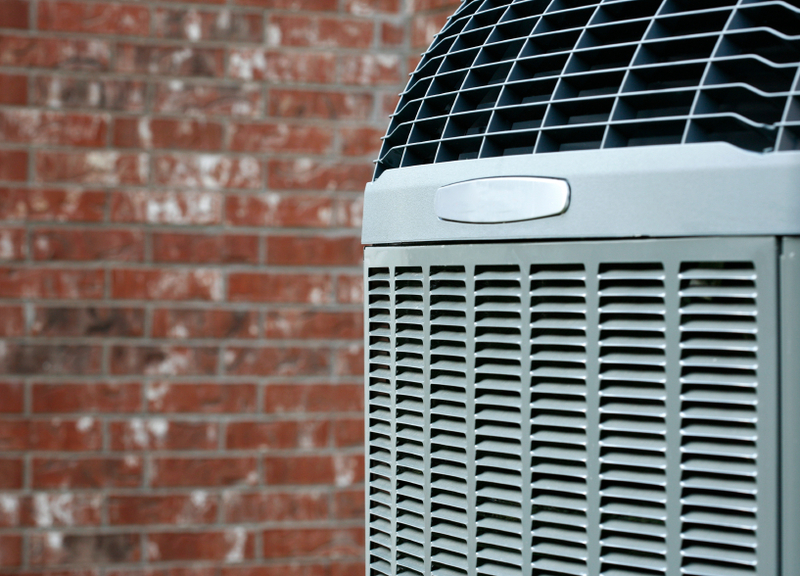 Improving air movement through your house will help keep your air conditioner in top shape. 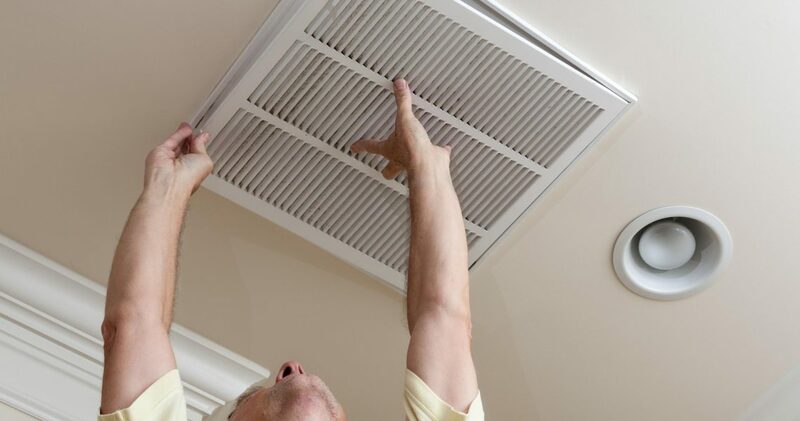 Why it is So Important to Clean your AC Air Filter? Air filters remove pollen, dust and other particles that would otherwise circulate indoors. Most filters are typically rectangular in shape and about 20 inches by 16 inches, and about 1 inch thick. They slide into the main ductwork near the inside fan unit. The filter should be periodically washed or replaced, depending on the manufacturer’s instructions.